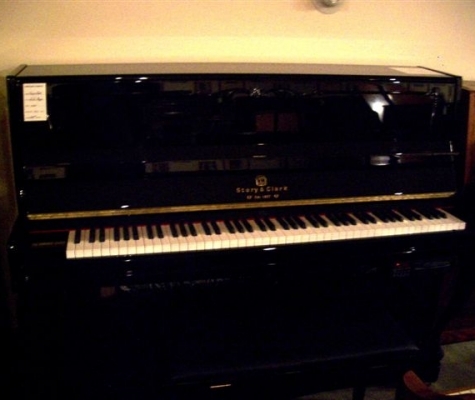 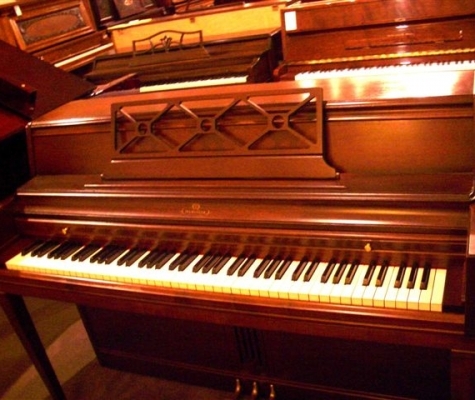 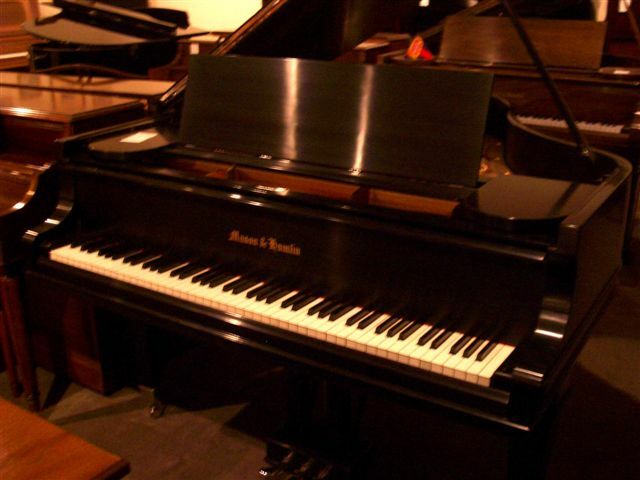 For a piano to sound its very best, all of its components need to be working properly. 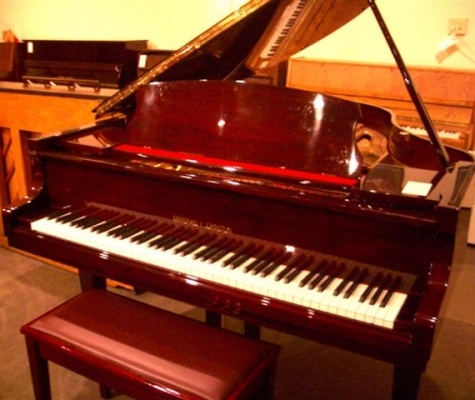 From cracked keys to worn hammers and strings, there are a number of parts that may need to be repaired during the course of a piano’s lifespan. 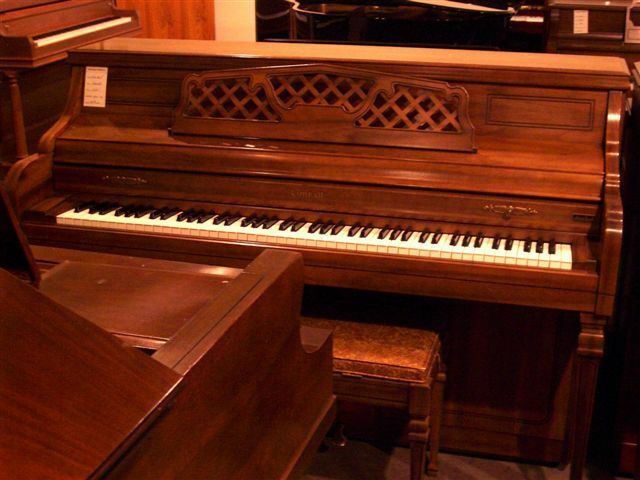 Vintage Pianos can help fix your piano’s soundboard, pin block and anything else that might be giving you problems. 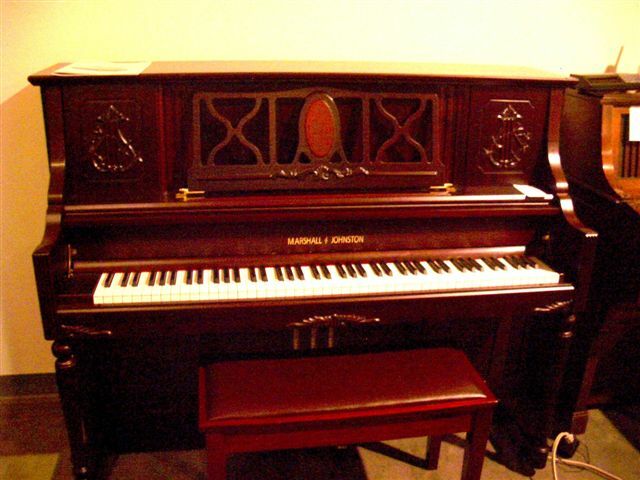 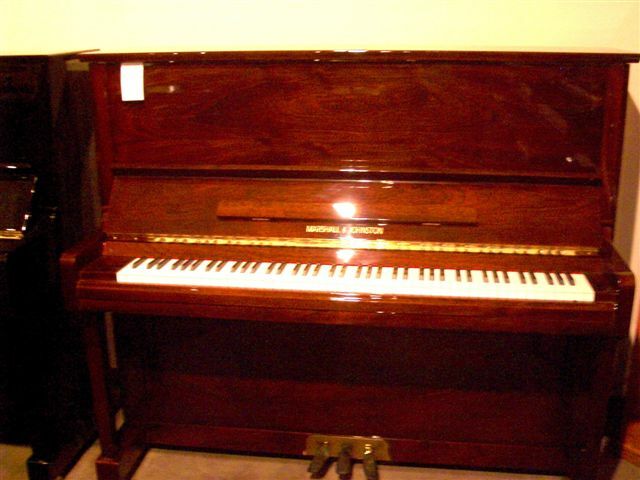 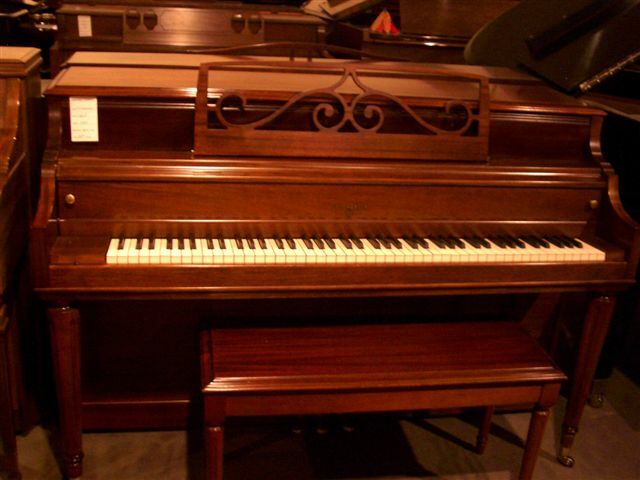 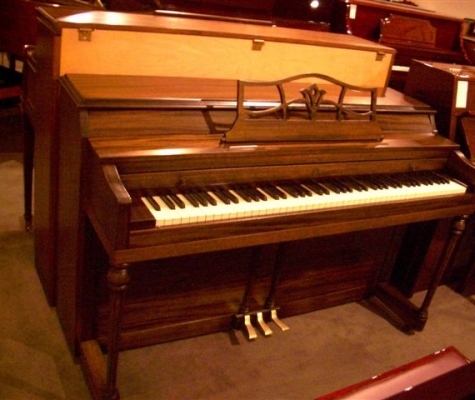 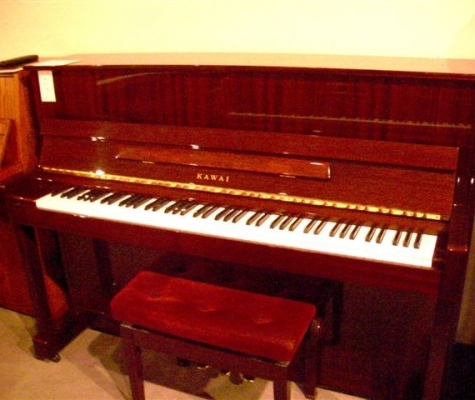 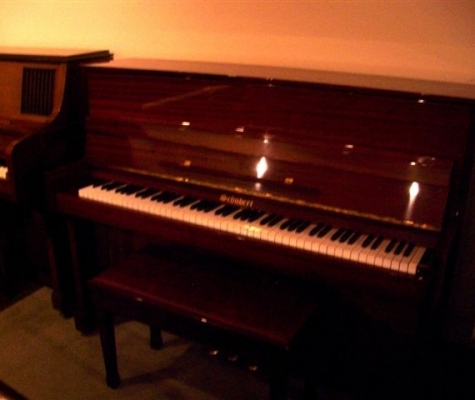 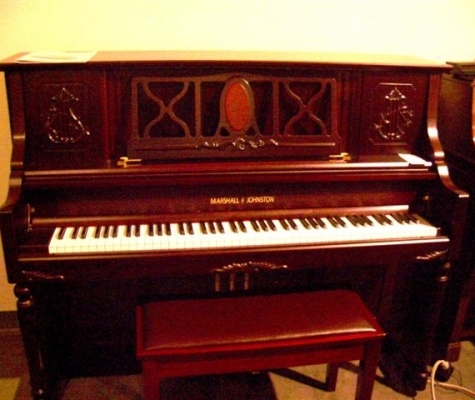 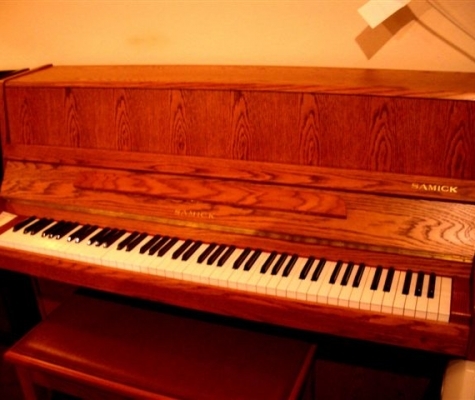 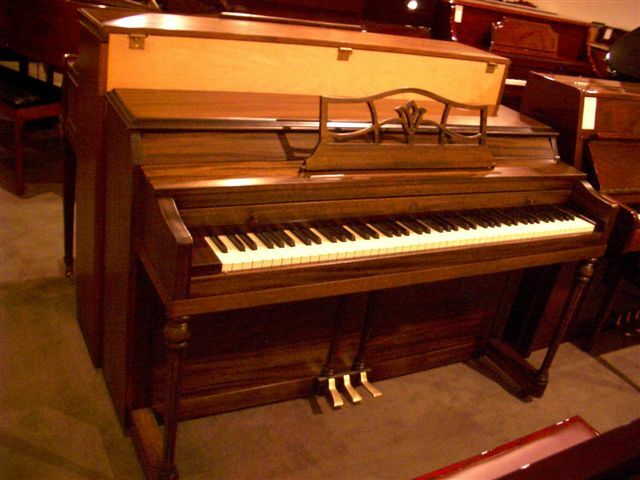 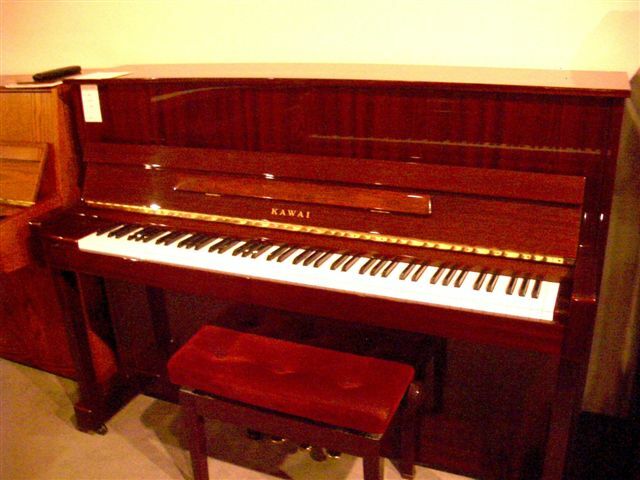 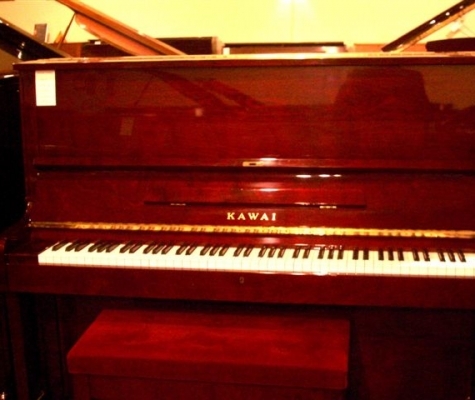 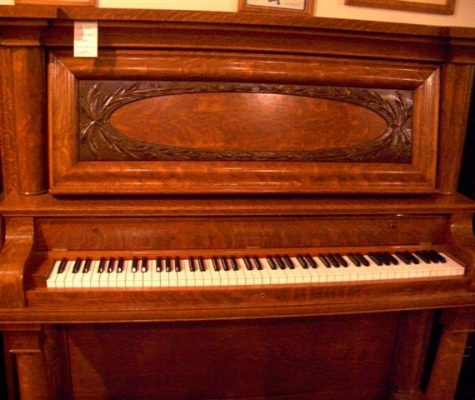 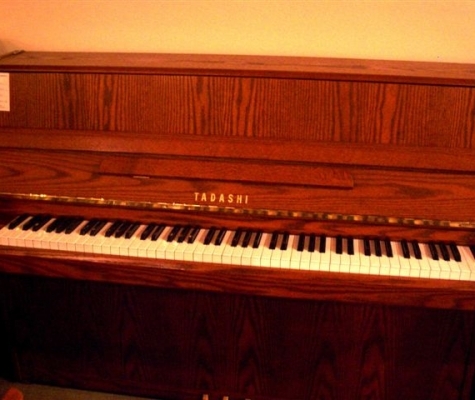 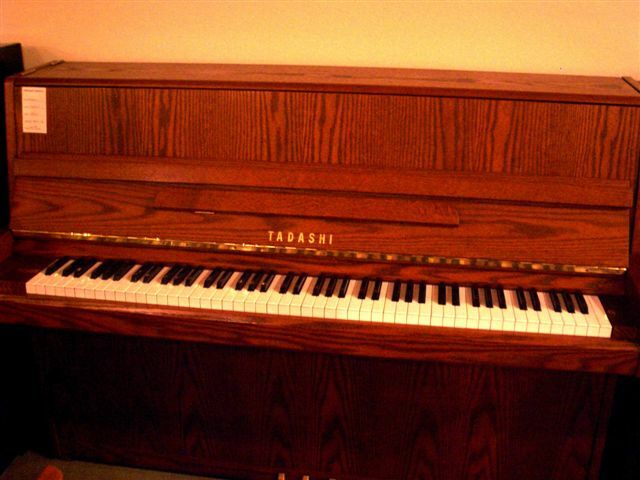 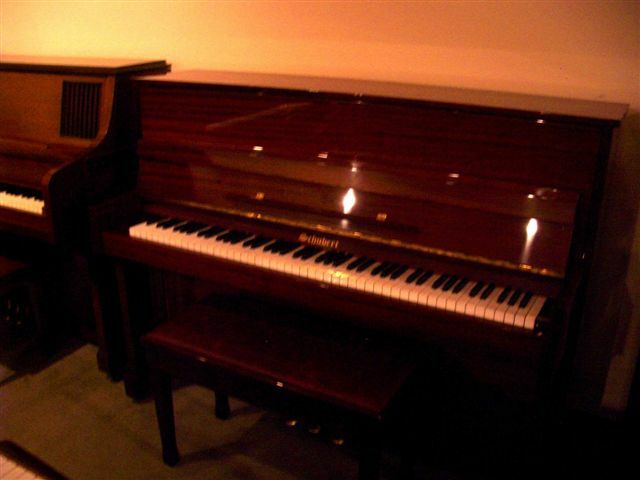 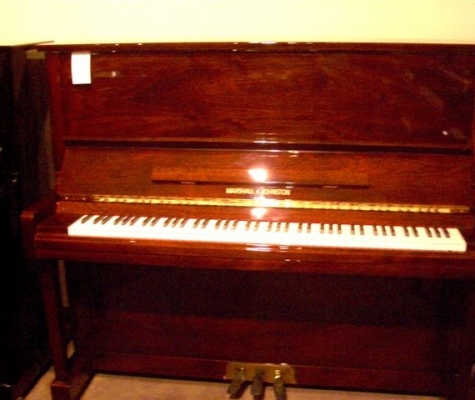 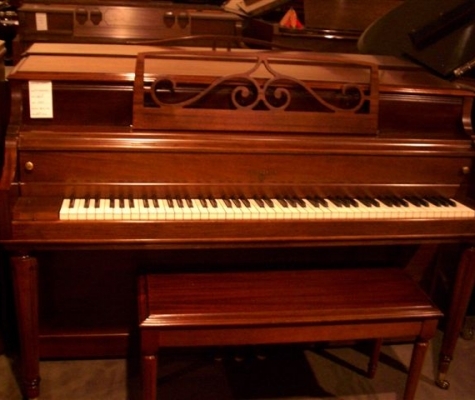 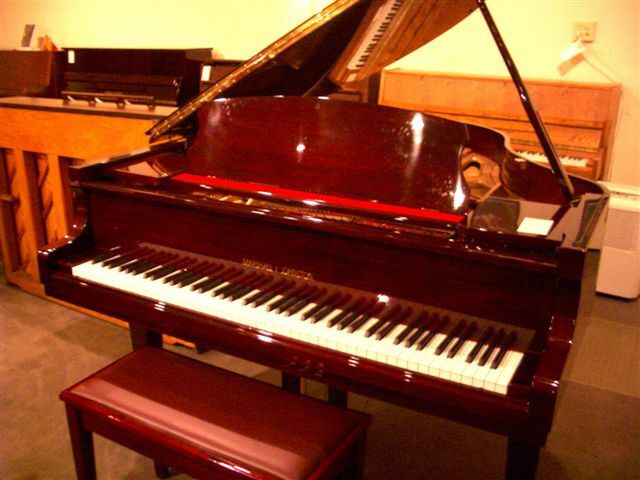 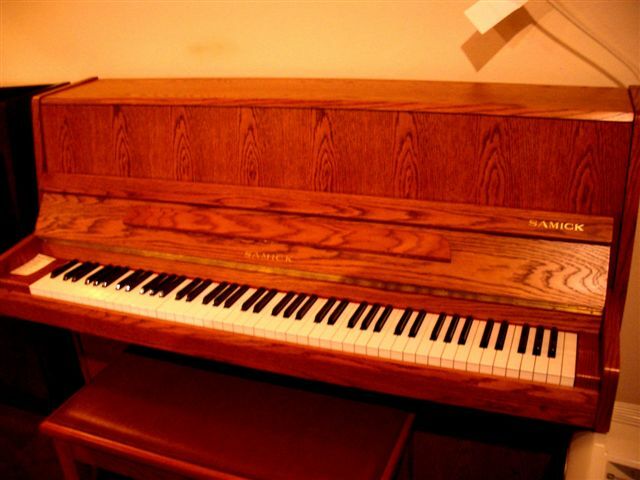 Vintage Pianos can also assist you with restringing or tuning your piano, and even do refinishing and restoration work. 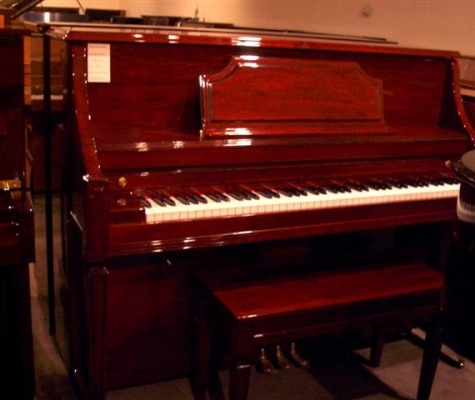 If you suspect that something might be wrong with your piano, Vintage Pianos can come out to your home or business and find out for sure. 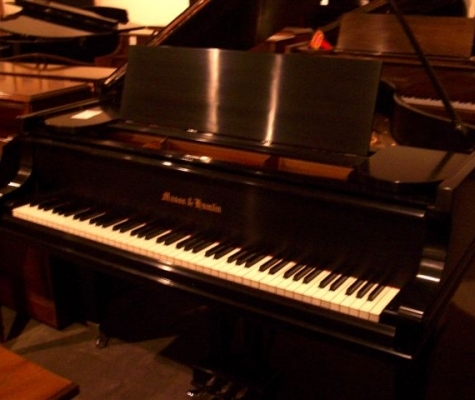 No matter what the issue is, the team at Vintage Pianos can fix all of your potential problems. 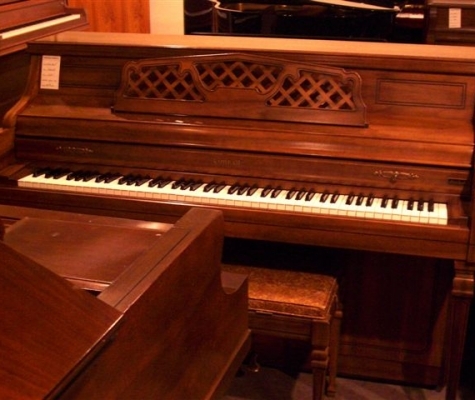 Owner Tom Johnston, also known as Piano Tom, has more than three decades of experience restringing, tuning, refinishing and restoring pianos in Seattle. 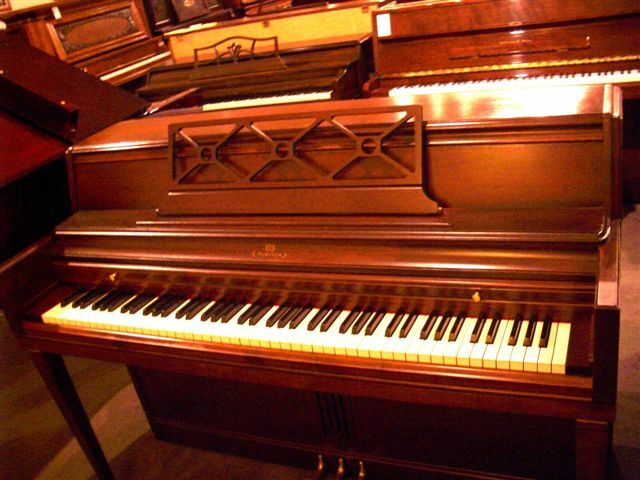 Sooner or later, your piano is bound to need some TLC. 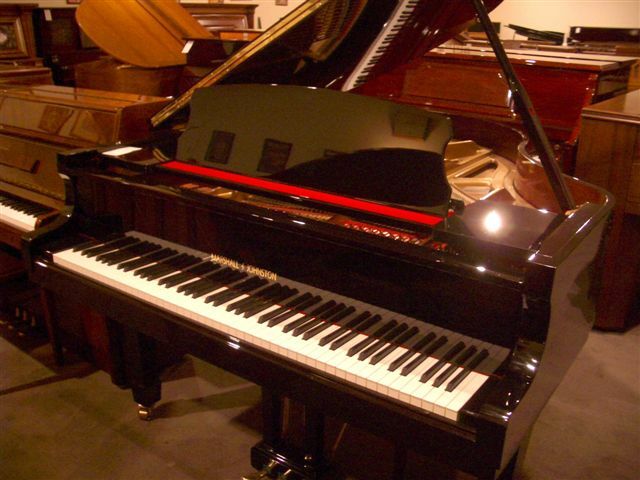 General wear and tear, atmospheric conditions and other factors can all force you to seek repairs. 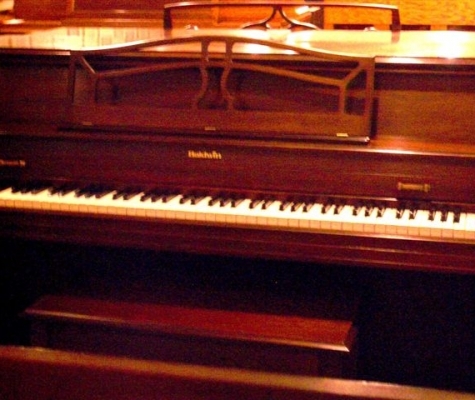 Other types of maintenance such as restringing and returning are simply routine parts of piano-ownership. 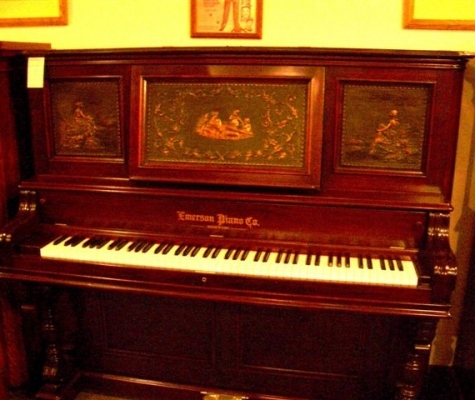 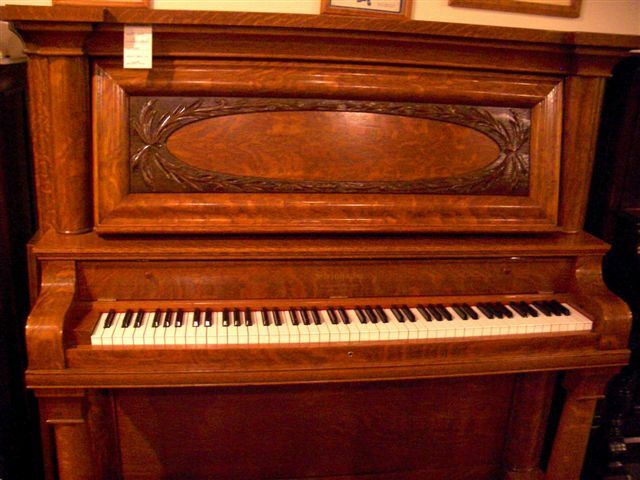 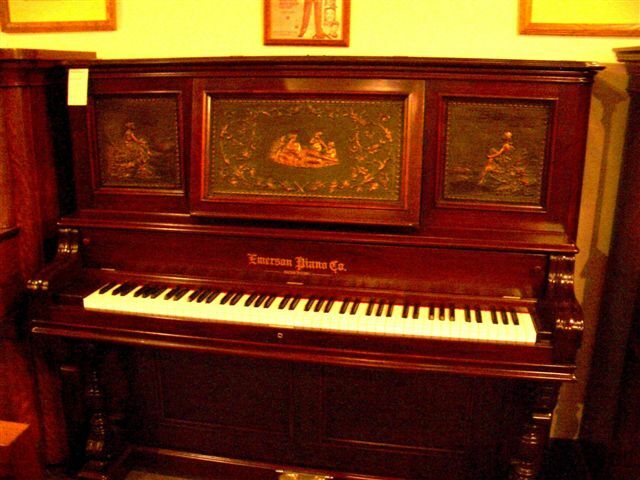 For people with antique pianos, restoration and refinishing may be necessary as well. 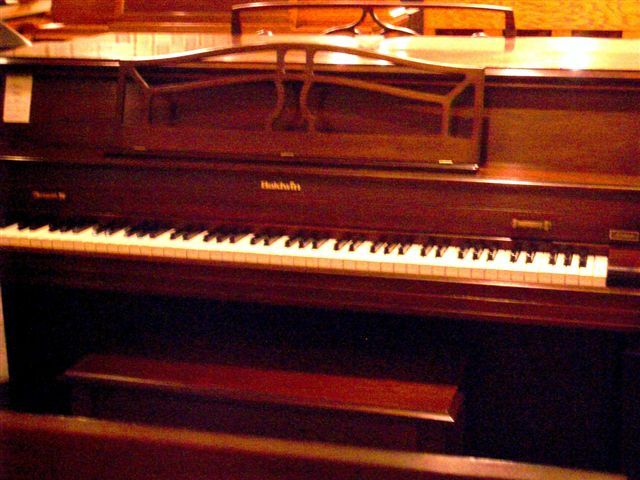 Vintage Pianos can lend a hand with all of these different aspects of piano maintenance and repair. 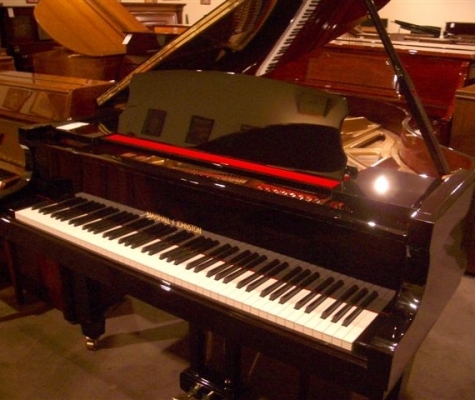 Is your piano currently in need of repair? 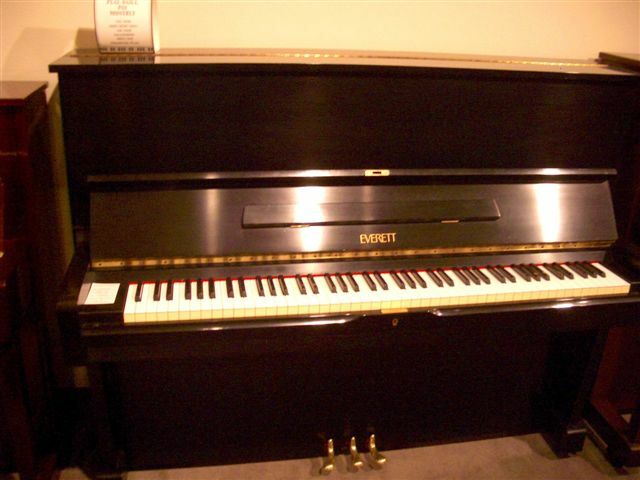 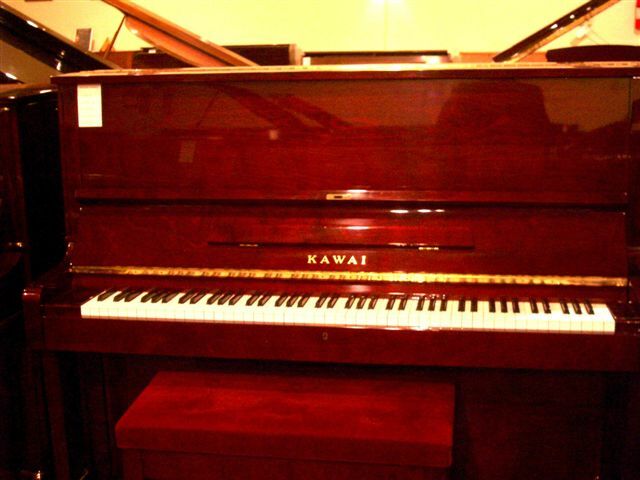 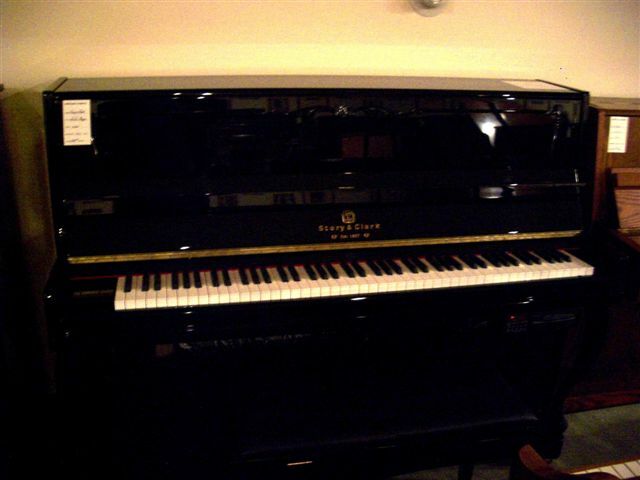 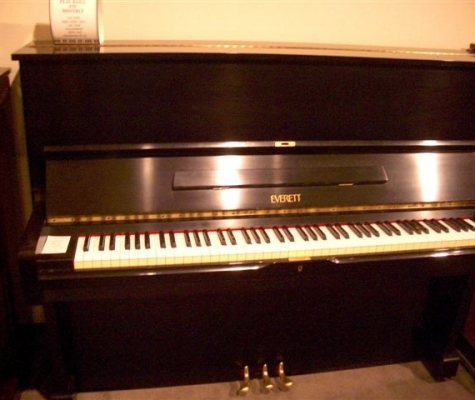 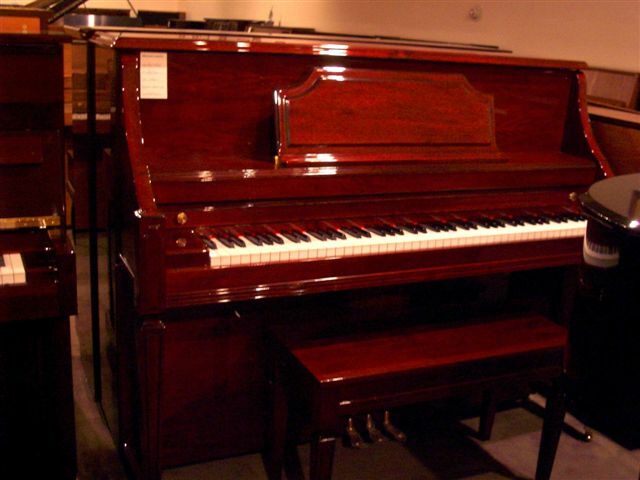 Call Vintage Pianos at (425) 462-1101 to schedule an appointment.